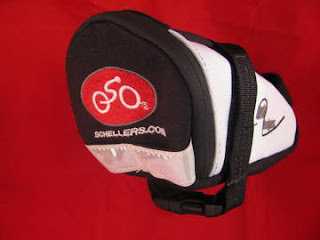 Are You Getting The Most Out Of Your Saddle Bag? 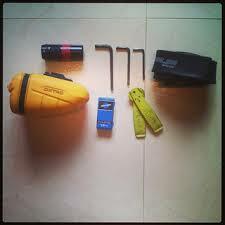 There are so many different types of packs and racks and baskets and bags and pockets and zippers when it comes to bicycle accessories. Sometimes it can be difficult to gauge what size bag you will be needing. Really, it comes down to where the bag attaches to the bike, how many cubic feet it has and how aerodynamic it is. 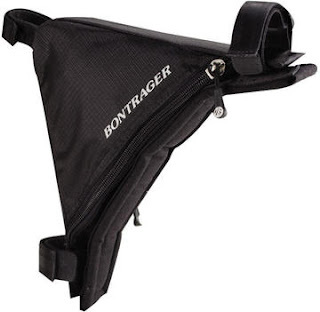 If you're the type of rider that just needs his/her ID, a patch kit and some cash, you won't be needing the 80 cubic inches of the Large 2014 Bontrager Seat Pack — you could stick to something like Scheller's own Seat Pack (32ci). Maybe you like to take your bike to areas that can't be ridden through or you make it a habit of carrying your bike for whatever weird reason (just kidding) — engineers have thought up something for you as well. 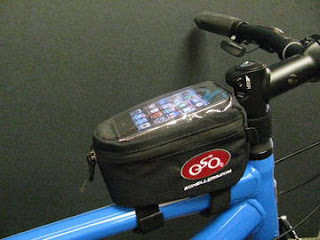 the Shoulder-Holder bag gives a cushion to the rider that carries his bike over streams or through non-rideable terrain. Perfect for the mountain biker, the trail rider, and even the commuter that doesn't have an elevator in his building. Man! Stinks for that guy. Nutrition heads and foodies will both like these bags. 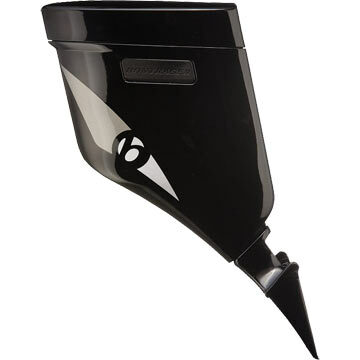 They allow you to quickly access your nutrition bars, gel flask, tools, or even some cookies for the long ride. 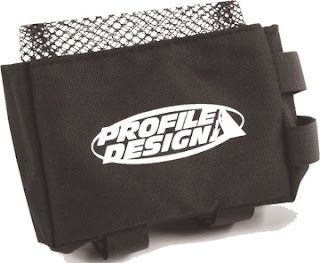 Both E-Packs easily attach to the top tube using velcro straps. Some of you may have read this whole article waiting for the bags I'm about to mention. Thank you. No seriously. There is a bag made for this category that actually makes you faster. It's the Bontrager Speed Concept Draft Box: offering 46 cubic inches of room to store gear and food. With integrated aerodynamics and a secure fit, it's a must-have for triathletes. In fact, the bike is actually faster WITH the Draft Box thanks to its wing shape.